Although the closest laundry machine is across the street now, WASH is still ALL about that creative spin. 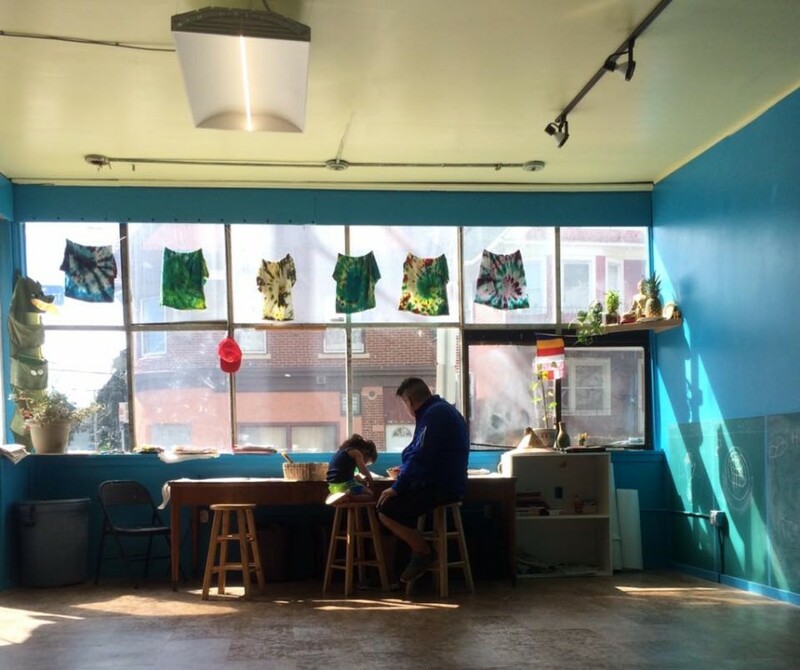 As it was at our former laundromat, the Creative Spin area at The WASH Project is a stocked & fully functional art studio space. It feeds the daily art activities & programs serving WASH’s walk-in traffic. It is designed to accommodate all ages. ALL are welcome.